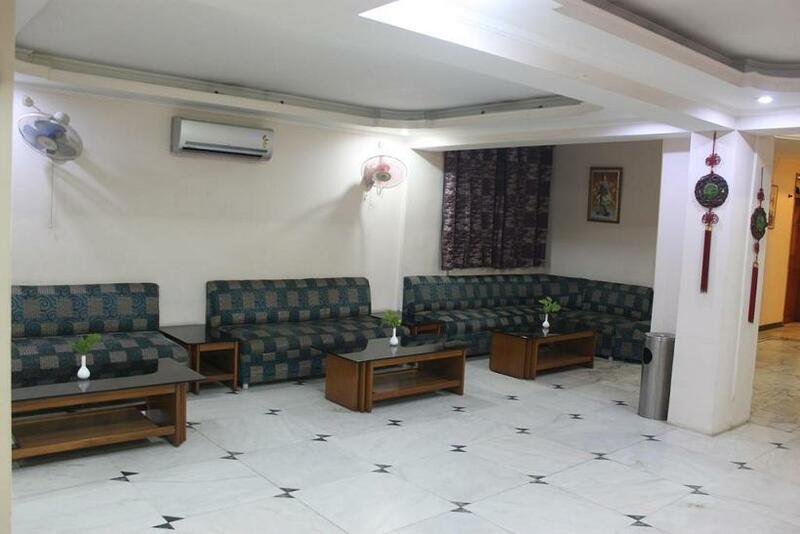 Hotel Sujata is a budget property Hotel which offers all contemporary facilities at affordable prices to ensure the complete satisfaction of the guest. 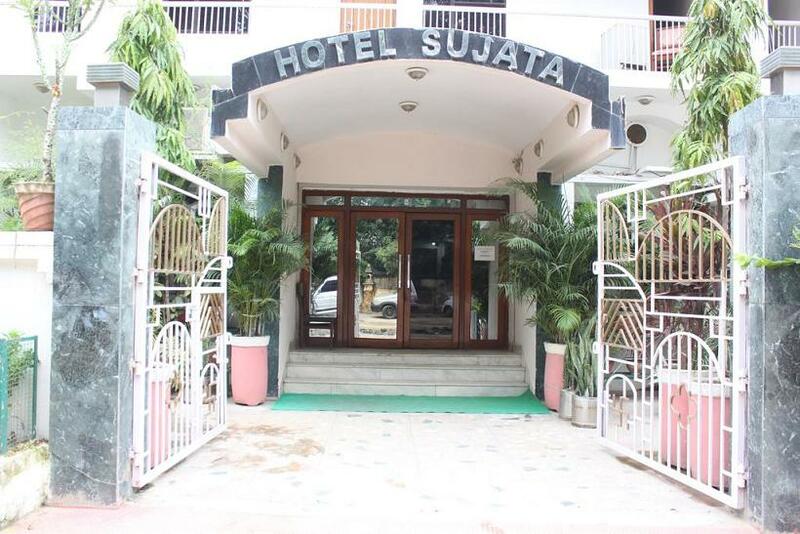 Located in the heart of Bodhgaya, Hotel Sujata enjoys proximity to all places of tourist and religious interest in the town. 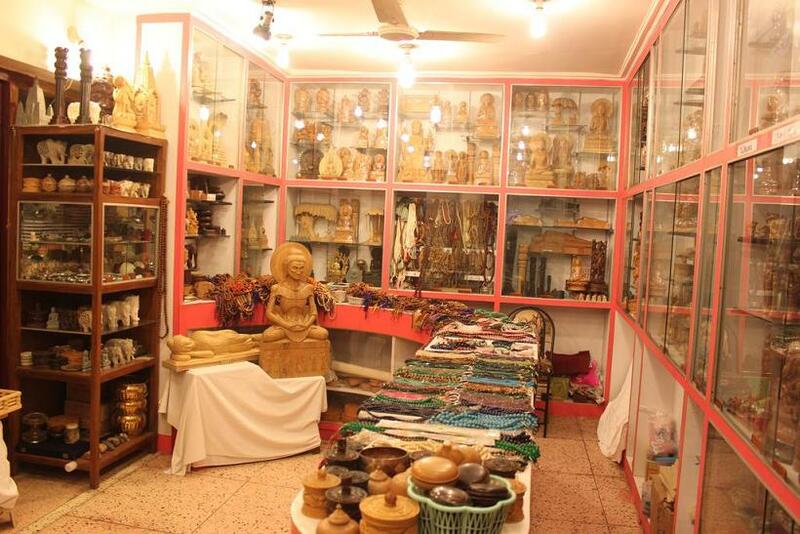 Decorated with unique cultural and architectural settings, Bodhgaya is the most important of the main four pilgrimage sites related to the life of Lord Buddha. 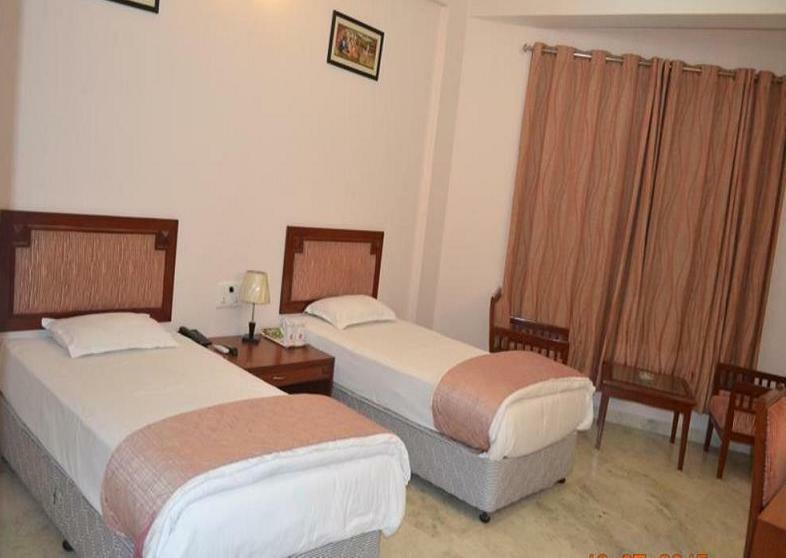 One of the finest Hotels in India, Hotel Sujata in Bodhgaya is a perfect lodging option for business travelers as well as holidaymakers. 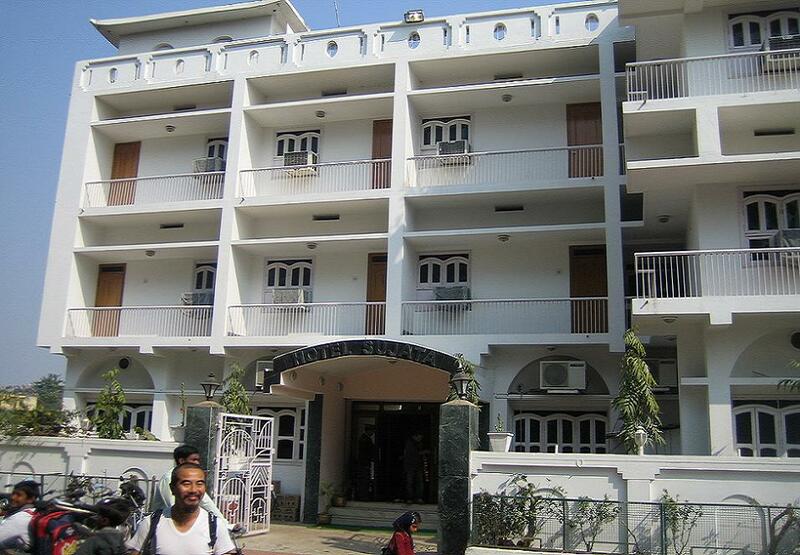 Make the memory of your trip to Bodhgaya in India a treasured one staying at this well-furnished hotel. 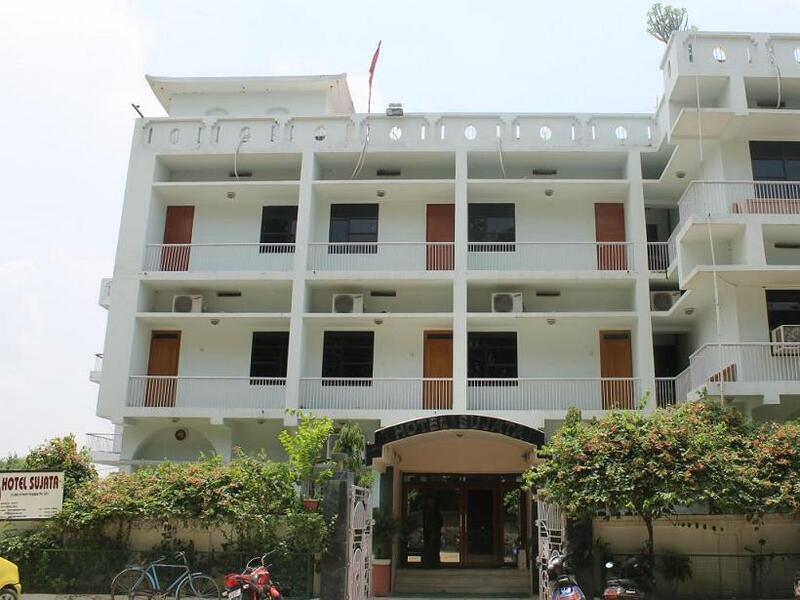 Hotel features a well-stocked minibar and tea/coffee maker; air-conditioned rooms are well-equipped with a heater, desk and flat-screen satellite TV. 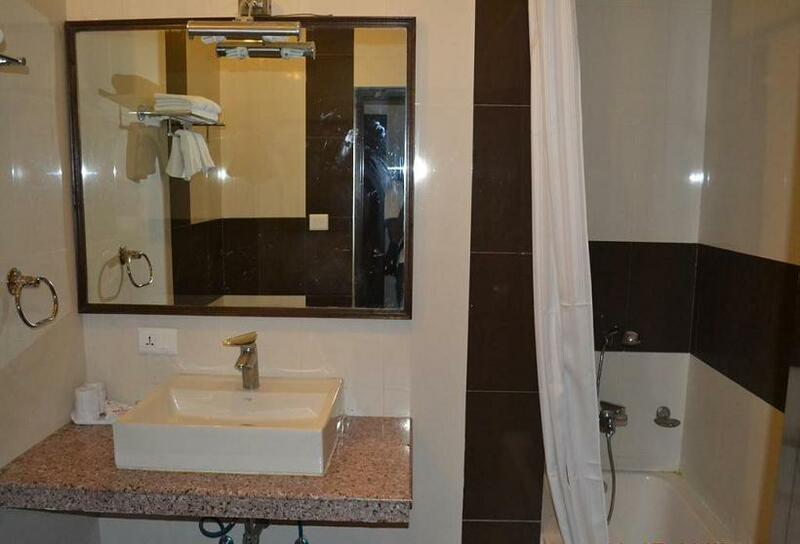 The attached bathroom comes with shower and toiletries. 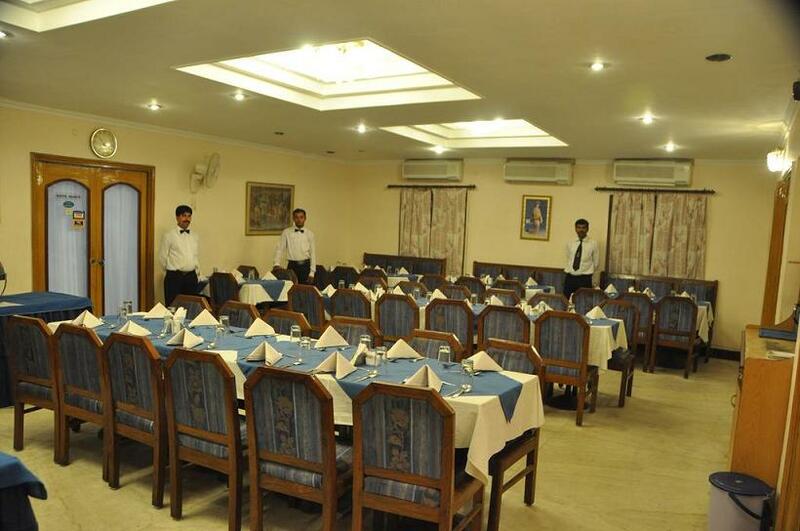 The outstanding Room Facilities at Hotel Sujata in Bodhgaya ensure that you enjoy a luxurious and comfortable stay. 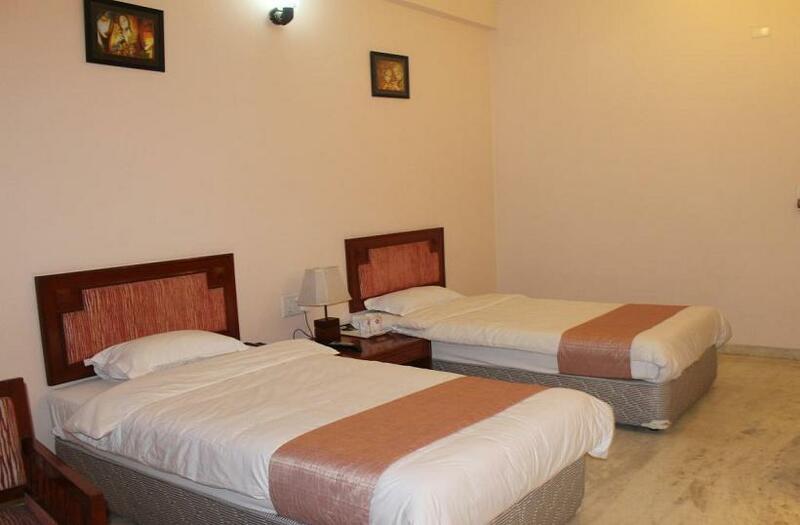 There are 45 spacious and air-conditioned rooms including 43 twin rooms and 2 plush suites in the hotel. Each room has marble flooring and is appointed with all modern amenities including colour television, telephone and refrigerator. The attached washroom receives a continuous supply of hot and cold water. 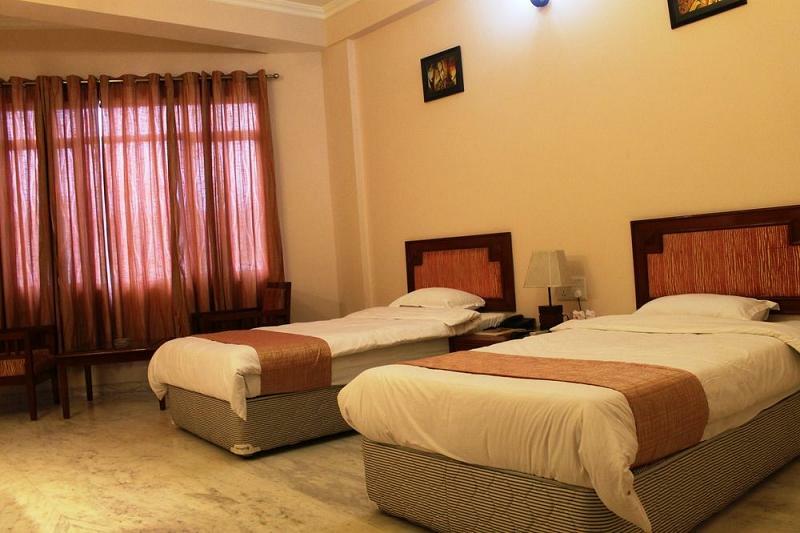 Each of these tastefully appointed rooms at Hotel Sujata in Bodhgaya is a cocoon of comfort and decorated gracefully with marble flooring and modern furniture. Dining options include Sujata Restaurant that is multi-cuisine which serves Indian, Chinese, Continental and South Indian cuisines besides East Asian delicacies.. Sujata Bar serves refreshing beverages. Room service is available for in-room dining. 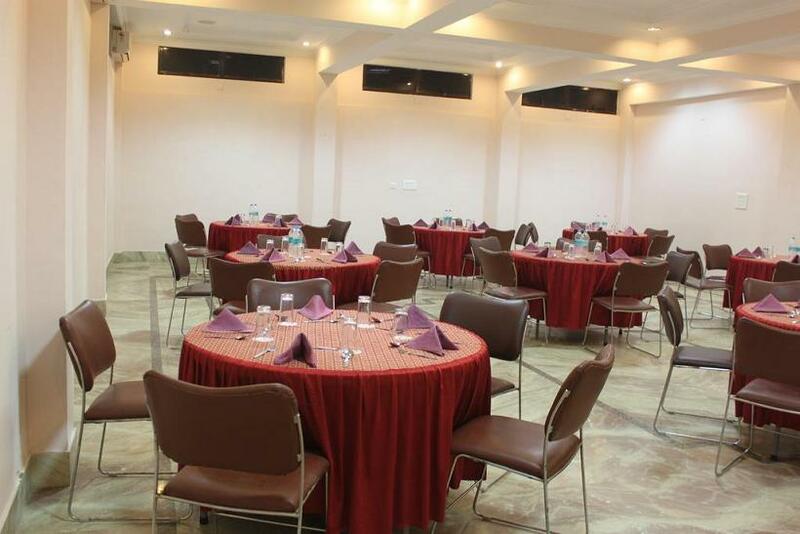 The brilliant Hotel Amenities and Services at Hotel Sujata in Bodhgaya make the hotel well-suited for a nice stay. The exclusive 24-hour Coffee Shop and the wonderful Restaurant at the hotel serves delicious meals on a la carte and well-laid buffet to satiate your gastronomical desires. There is a prayer and meditation hall within the hotel premises dedicated for religious gatherings, prayers, and meditation. Apart from this you can refresh yourself at the Japanese style bath in running hot water named O-furo in Hotel Sujata in Bodhgaya. 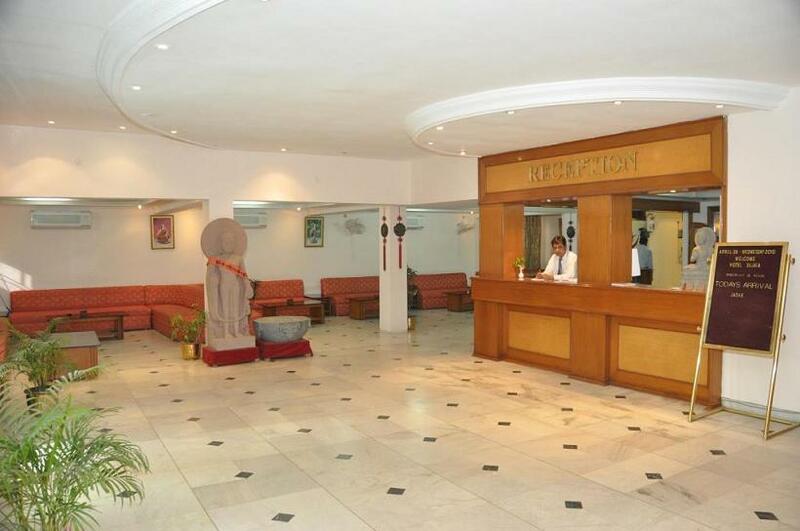 Hotel Sujata operates a 24-hour front desk to help guests. It offers a massage parlour for guests to relax. Free parking facility is available. 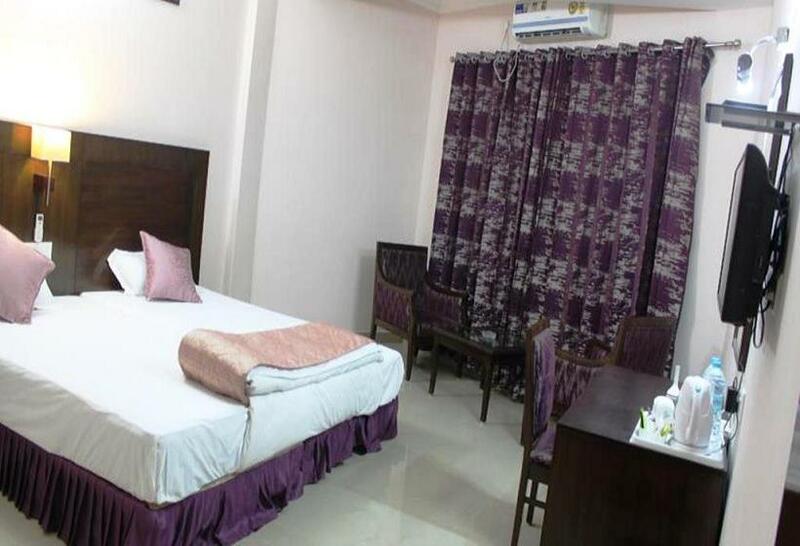 The hotel provides services like currency exchange, luggage storage, Room Service, Meeting/Banquet Facilities, Dry Cleaning, Laundry, Newspapers, Safe, Shops (on site), Tour Desk, Elevator, Coffee Shop, Banquet Room, Baggage Storage, Wi-Fi is available in all areas and charges apply, Restaurant, Bar, Hair dryer, Safety box, Aqua purifier Water, Air Conditioning, Major credit cards accepted, safety deposit box. A meeting space is available. A tour desk is available to make further travel arrangements. A car can be rented for sightseeing. Hotel Sujata is located at Japanese temple road. Tourist attraction places Royal Bhutan Monastery (Approx. 0.25km) and Wat Thai Temple (Approx. 2km) surround the hotel. The Thai monastery comprises of curved and sloping roof covered with tiles made of gold. Its exterior faces are truly appealing. Distance from Gaya railway station: Approx. 17km.